Free Day Trading Classes Now Available for Everyone! Above all, you may be wondering why you’d want to attend free day trading classes. With summer in full swing, planning vacations and little getaways becomes pretty common. Unfortunately, with that planning comes the anxiety and insecurity that only financial uncertainty brings. Look, we’ve all been there. And it’s no secret that we all wish we had a little bit of extra income to give us the financial breathing room to actually enjoy these trips. Well, look no further. 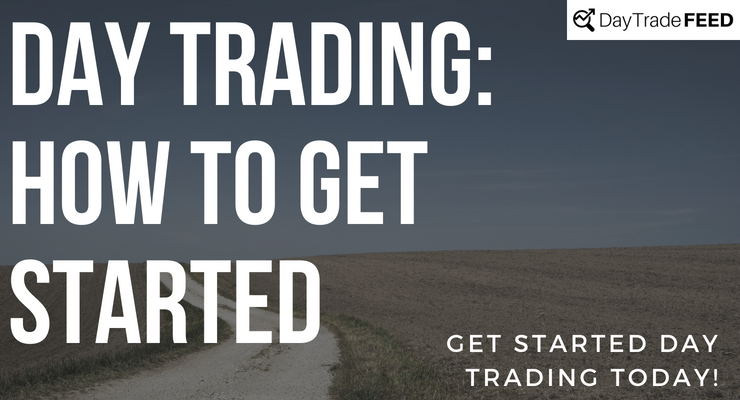 Starting now, Day Trade FEED is offering free day trading classes! Whether you’re a day trader who’s been day trading for the past ten years, or simply wanting to find out about some different options to help you out financially, this is the opportunity you’ve been waiting for. For more information on these free day trading classes, contact us! We understand if you’re a little unsure, but rest assured out education material surrounding proprietary indicators and tried-and-tested strategy can and will make you successful. 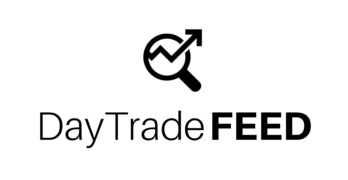 Free Day Trading Classes can be confusing, so Day Trade FEED wants you to know EVERYTHING about the Day Trade My Money Program! We’re absolutely positive you’ll see what you like at these Free day trading classes. Some programs are even willing to put money on your success! One of the main offerings you’ll learn about at Day Trade FEED’s free day trading classes is the new Day Trade My Money Program. Basically, companies trust their system so much that anyone who is willing to learn it, live it and love it enough to give it the effort required will be eligible to have an account funded by their corporate office… and yes, you read that correct. Interested yet? Contact us to learn more! While most of our traders decide to trade the EUR USD forex market, we do see the occasional trader decide to jump right in and trade futures markets. The reason many of our traders decide initially to trade forex is because the market in general is slower moving, meaning more time to make decisions and a smaller chance at taking losses.